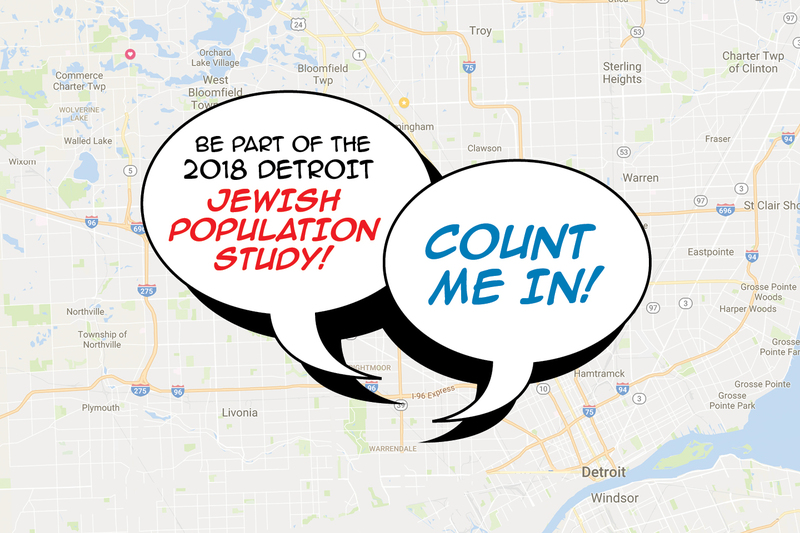 Editor's note: Starting the week of January 14, 2018 – and continuing for the next eight weeks or so – the Jewish Federation will conduct a population study of Jewish Detroit. Its purpose is to gather current information and insights into the demographics and social characteristics of the community. Stressing the importance of accurate data as a baseline for long-range planning and assessing the future needs of the community, Federation asks those who are called to please stay on the phone line to assist with the study. The study will be conducted by professional interviewers from an independent company with the goal of completing 1,200 surveys from households randomly selected in Oakland, Wayne, and Macomb Counties. Interviewers will not know, and will not ask for, names and addresses of respondents. There will be no solicitation of funds. How many Jews live in metro Detroit? At last count – according to the 2010 Update to the Detroit Area Jewish Population Study of 2005 – the Jewish community comprised nearly 73,000 people living in 28,000 households. Of the 73,000 people, 66,500 (92%) were Jewish. To answer these and other vital questions, Federation has enlisted the services of Ira M. Sheskin, Ph.D. – the principal architect and investigator of the 2005 Detroit Jewish Population Study and its 2010 Update. Widely recognized for his work on the geography and demography of the American Jewish community, Professor Sheskin has authored over 50 studies of Jewish communities across the United States. He is the editor and a contributing author of The American Jewish Year Book and much of his work can be found at www.jewishdatabank.org. Home-based at the University of Miami, Professor Sheskin is Director of the Jewish Demography Project of the Sue and Leonard Miller Center for Contemporary Judaic Studies and Professor and Chair of the Department of Geography. Ira M. Sheskin, Ph.D., demographer and author of more than 50 studies of Jewish communities across the U.S.
Q & A with Ira M. Sheskin, Ph.D.
myJewishDetroit: Professor Sheskin, your knowledge of Jewish communities across the nation is encyclopedic. How long have you been documenting and keeping records of the American Jewish population? I did my first study of this nature back in 1982. What’s exciting about this kind of work is that I have the opportunity to apply many of the skills I’ve developed as an academic to working with the Jewish community. And to me, that’s different than doing a survey for the general public or for some company – which, by the way, I would not do. 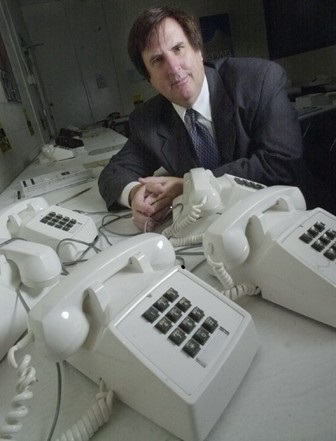 I have never made phone calls on behalf of a commercial concern. I don’t think we should be bothering people in the privacy of their homes unless there’s an ultimate public good to come out of the process. It’s thrilling to see the ways these studies ultimately contribute to positive changes or new directions in the community. myJDet: Can you give us an example? These studies can tell communities what to do, and equally important, what not to do. Here’s an example of what not to do: Many years ago, a federation was pressured to hire a single parent family coordinator. On the face of it, that sounded like a pretty good thing to do. As it turned out, after we did the study with over 900 interviews in that community, there were only two interviews with single parent families. Had they done the study first, before their decision to hire staff, they would have been able to better consider the expense of their choice and whether it was commensurate with the special needs of what turned out to be the smallest group we could identify in their community. The single parent family coordinator position was cancelled after one year as attendance at events was minuscule. And here’s a positive result of a study: In Westport, Connecticut – a very small Jewish community with a federation, a nursing home, a day school and a one-person Jewish Family Service – the Federation advertised their annual fundraising campaign with an appeal to “help the elderly,” because of their “tremendous needs.” When we did the population survey, we found that the older adults in the community were healthy, wealthy and few. And, instead, the study showed that the community had the highest percentage of children of any Jewish community in the country. Given that data, they changed their focus from elderly services to services for children. As a result, they expanded the one Jewish day camp program in the community at a synagogue which had been turning kids away. That’s the kind of global change in priorities in a community that happens with these studies. myJDet: Recent studies indicate that the Jewish population globally is growing. Is that the case? That data keep shocking everybody, including me. Sometimes we find that communities feel there are a lot of people moving in – and there are! But what we don’t see is that there are almost as many people moving out. Across the nation, when we look at the factors that drive population growth, we do find that more Jews are moving into the U.S. than are moving out. Particularly, they are moving to the U.S. from places like South America and Israel. Here in Florida, we have Jews coming in from Canada. We’re not talking really large numbers, but there is some growth. Now you would think that in a population that is 16% elderly – which is what Jews are nationally – there would be more Jewish deaths than Jewish births. Yet the interesting thing is that every time we do a study – with the exception of Detroit and Broward County– we keep finding more Jews. In its last study, Detroit showed a decline in its population estimate. We’ll see this time. I’m hoping we find that there’s been some increase in Detroit’s Jewish population. myJDet: There’s a strong perception in the Detroit Jewish community that we are the exception to many trends. Would you agree? I’m really looking forward to the Detroit study. I often use Detroit as an example of a community that has something that almost none of the Florida communities have – and that’s the fact that so many people who live in Detroit were born in Detroit. 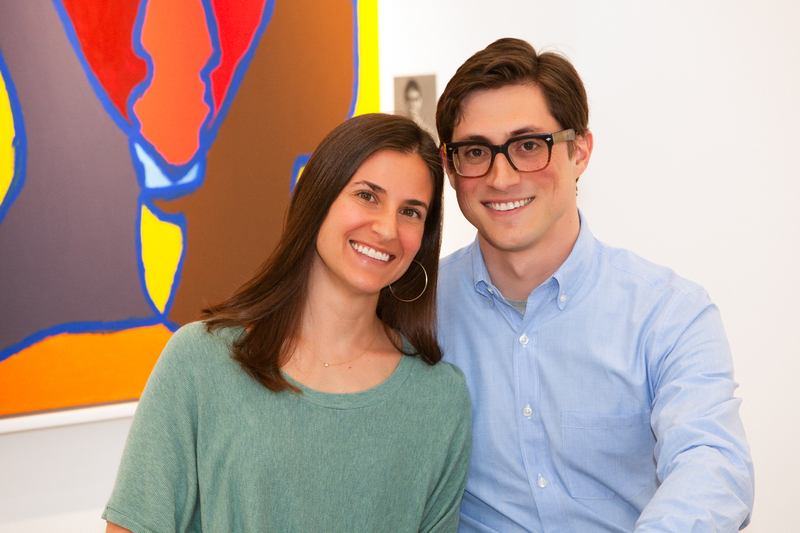 In Detroit, people feel they belong here, they’ve been here for generations and honestly can say, “This is my Jewish community.” The connections are remarkable. Personally, I’m not looking to leave Florida, but if I were looking to move—in terms of weighing the Jewish communities, Detroit would be near or at the top of my list. In Detroit, we find a stable Jewish community that has many, many dedicated members, based on the numbers of Jewish agencies in place and all the great things happening there Jewishly. In terms of the infrastructure and quality of the Jewish communities we see across the country, it would be hard to see Detroit being beat. myJDet: As you’ve studied Jewish communities around the country, what notable trends are you beginning to see? 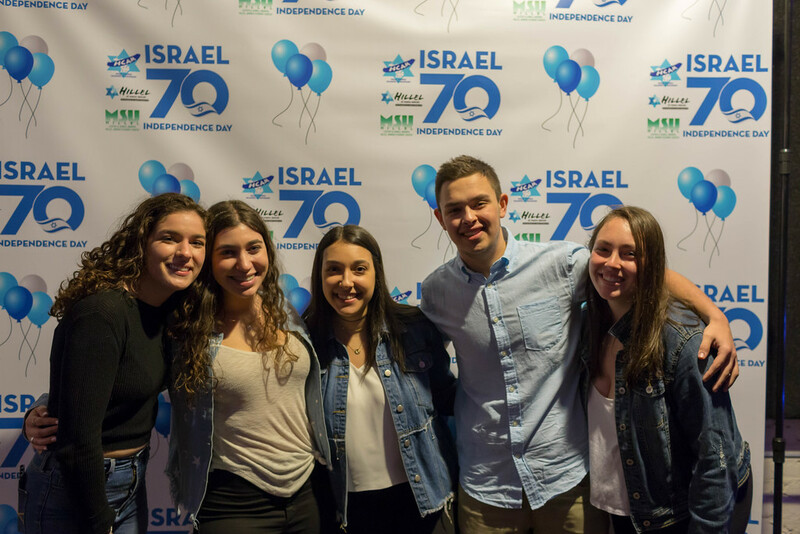 One of the notable trends we’re seeing nationwide as the Jewish population continues to age is that most communities are having trouble getting young people involved – although we are beginning to see some impact of Birthright. More specifically, a trend we see with Millennials is their reluctance to join anything; they don’t want to be labeled Democrat, Republican, Conservative, Orthodox or Reform. They’re not getting involved at the same rate as previous generations. Additionally, in many communities, we are seeing a leveling off of the intermarriage rate. In fact, the intermarriage rate is a little lower for those under 35 than those 35 to 49 in some communities. Another interesting trend (though I can’t say it’s nationwide, because I’ve only tested it in three or four communities) is that the percentage of people under age 35 who currently are married is much lower than it was 20 years ago. People are waiting longer before they are getting married. However, that is not the trend in the Orthodox community and Detroit has a higher percentage of Orthodox than most U.S. Jewish communities. Another trend: in terms of Jewish identity, we see the community going in two distinct directions. We find some people becoming “more Jewish” for lack of a better phrase, and others heading in the opposite direction, but still being Jewish. When we look at the 2013 Pew Research Center study of American Jews – 95% of the people in that study were proud to be Jewish, but there’s also a high percentage who aren’t doing much about it. In contrast to some dismal findings in other communities, in our 2005 study of Detroit, 96% of Jewish households had some involvement in Jewish activities in the past year. So, in that regard, Detroit really does stand out. It will be interesting to see what the numbers tell us this time around. myJDet: If you could tell our readers one thing about the population study now what would it be? Stay on the phone if you should get a call. Not everybody is going to get a call, of course. For everyone who hangs up on us, we find another respondent . . . but the question always remains: what is the community really thinking? How different are the people who refuse to do the interview from those who answer our calls and complete the interview? The more people who hang up, the more potentially biased the results are. People need to understand that their answers stay totally anonymous. When we get the data back from the company that’s doing the interviews – they don’t give me the phone numbers. I’ve been doing this for 40 years. I’ve been in charge of 28,000 interviews since the year 2000 and I’ve never heard of one negative thing that has happened to a respondent as a result of their participation in the study. myJDet: Are you an optimist or a pessimist? 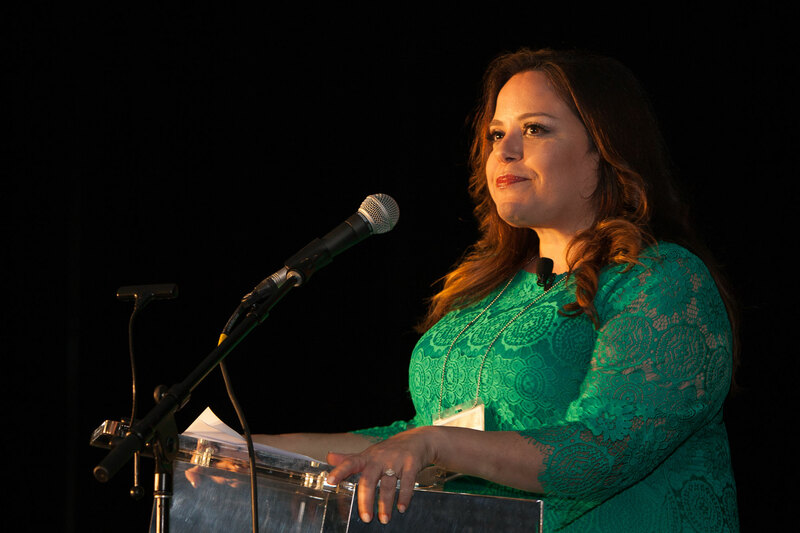 In all the work you’ve done over the years, what gives you the most encouragement about Jewish organizations and communities doing studies like ours? Let’s say, I’m an optimistic pessimist. As a group, we tend to look at the negative stuff; every generation of Jews seems to think it’s going to be the last generation of Jews and we now know that is simply not the case. I had just finished editing an article on intermarriage for The American Jewish Year Book, when it occurred to me that we have a chapter in which we confirm and publish how many Jews we have in this country and where we live; then we follow with about 600 pages of the book that inventories the structure of the American Jewish community as it exists today – listing hundreds of national Jewish organizations, all the federations, JCCs, family services, synagogues, day schools, Jewish museums, Judaic studies programs . . . etc. Some strength, for example, is displayed by that fact that if we go back 50 years, the only Judaic studies programs that existed in this country were at Yeshiva University and Brandeis—and now we have over 200 Judaic studies programs. We talk about communities in population decline . . . but in reality we’re not disappearing. The American Jewish population is maintaining itself and thriving. We’re making incredible contributions to American society and we have a lot of which to be proud. Yes, synagogues are closing, but the fact remains that there are still well over 3,000 synagogues in this country, more than there were 50 years ago. We’ve built an infrastructure of organizations and charities that are the envy of most other cultural or ethnic groups. We have the privilege to live in the most successful Jewish community in the history of the world. Our studies are part of the mechanism we use to keep on improving things to make the Jewish community compelling to the point that more and more people choose to be part of it. When “Count Me Detroit” appears on your caller ID or the number (248-710-0524) appears on your cell phone, please answer the call. The Population Study survey will begin the week of January 14, and calls will continue for 6 to 8 weeks or until at least 1,200 surveys are completed. The calls will come from SSRS, a major research company responsible for the surveys done by organizations such as Harvard University and the Pew Research Center. Interviews will be conducted with adults who consider themselves Jewish and are by random digit dialing.